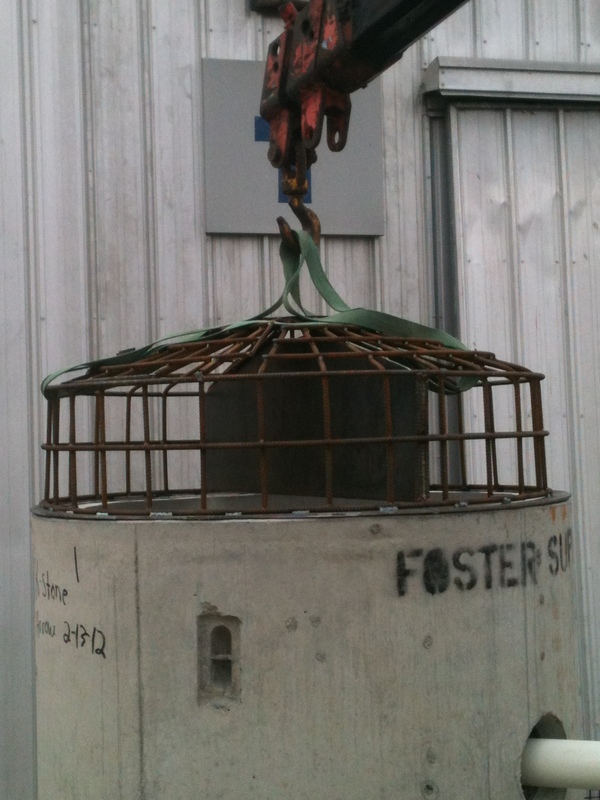 Foster Supply produces each anti-seep collar in our shop on a per job basis. We provide all sizes required. A steel plate is welded to a standard corrugated metal pipe band, split down the middle, then the two halfs are attached with bolts for easy installation. 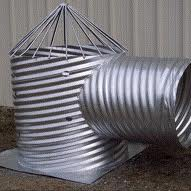 They are povided in either standard black steel or galvanized painted according to job requirements. Foster Supply also fabricates pond risers, trash racks and anti-vortex devices to provide a complete system for fresh water ponds, sediment control ponds or storm water detention ponds. No matter what your storm water management needs, Foster Supply is "the" one stop shop. Foster Supply is an authorized distributor for Aqua-Blok as well. This product used in combination with other Foster Supply products provides customers with the most complete system to prevent leakage through dams and dam failures due to migration of water through the dam.